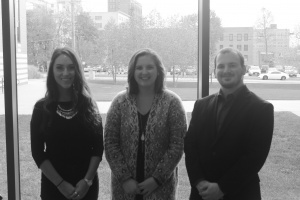 Two Youngstown State University seniors and one alumni passed the Certified Global Business Professional Exam (CGBP) from the National Association of Small Business International Trade Educators (NASBITE). The exam certifies students and showcases their ability to negotiate business at the professional level and to compete in an aggressive, cross-border environment, according to Portland Community College. 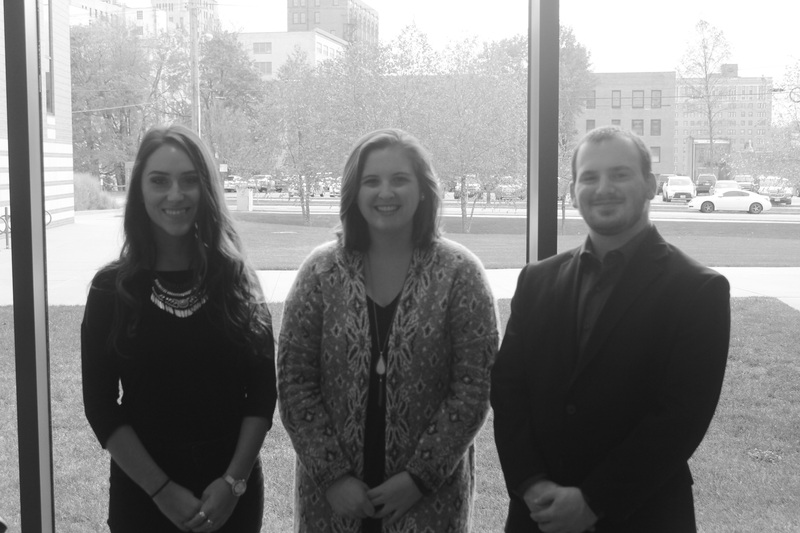 Mariah Carna and Joseph Scott, both seniors, along with Ellen Chittester, a 2017 graduate of YSU, have the awareness essential to be a prosperous global commerce professional. Scott and Carna will graduate in May 2018. Carna said she would love to continue with international business and see where it takes her. She said she would love to travel. Scott said he sees himself doing consult work. The students attended a special training class to prepare for the exam and those who passed were refunded for the costs of the exam by the Dean of Williamson College of Business Administration Betty Jo Licata. The class is a CGBP training class and the Williamson College of Business is a NASBITE-certified training center, Chittester said. Chittester said NASBITE oversees the exam and a certified instructor holds training sessions regularly for students who want to take the exam. The students also did the Ohio Export Internship Program to prepare for the exam, Scott said. “I think our internships helped out a lot and we had internships in the summer before we took the exam,” Scott said. Chittester said passing the exam shows future employers that students have the competency in global business and they are able to go into business or go into a business setting with a better understanding. Scott said YSU has excellent professors who develop admirable students. The students had three hours to take a 165-multiple choice question exam. Scott said the exam had a 50 percent passing rate. The rate for YSU students surpassed the 50 percent passing rate mark. “From our Export Internship Program, there were 10 students. We were the only three who decided to take the exam and we all passed. That was really good, it shows YSU has a 100 percent pass rate,” Chittester said. Chittester works at YSU as international trade consultant. She said international business is a huge part of the economy. “There are a lot of upcoming jobs and there is a lot of demand for trained employees. That’s a part of the goal for the Export Internship Program, to train students to be able to work in international business, because there is a large need for them,” Chittester said.